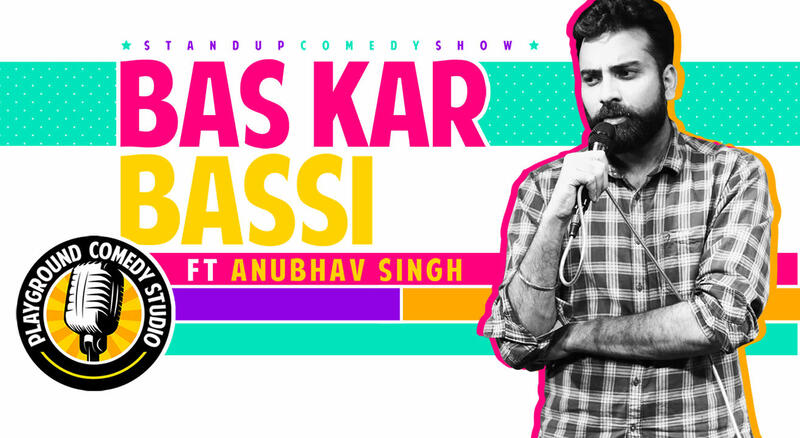 Bas Kar Bassi is a show where Anubhav Singh Bassi will tell an honest story about his career choices and his lifestyle. His struggle is worth listening because nothing seems like a struggle. He thinks life has given him everything that he never asked for. So come and witness a story full of fun, laughter and alcoholic moments. We are sure, you will yourself say 'Bas Kar Bassi' in the last minute of the show.